I am an English teacher at a Turkish Lyceum teaching up to 14 hours per week in the 6th-7th, 8th, 9th and 11th grades in Baku, Azerbaijan. I am one of the 50 Finalists of Global Teacher Prize- 2015-founded by Varkey Foundation. 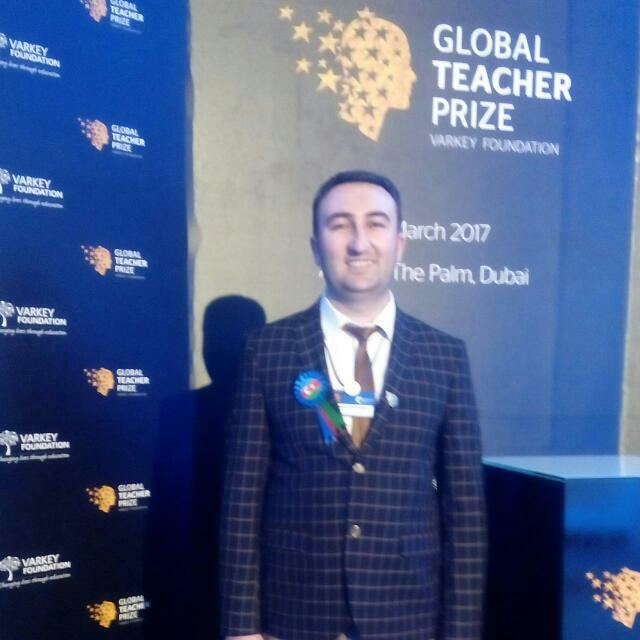 I was also selected “ Best Teacher of the year” in 2014 in my country by the decree of the President of Azerbaijan. I try to I plan my lessons based on students' needs rather than just what is in the textbook. 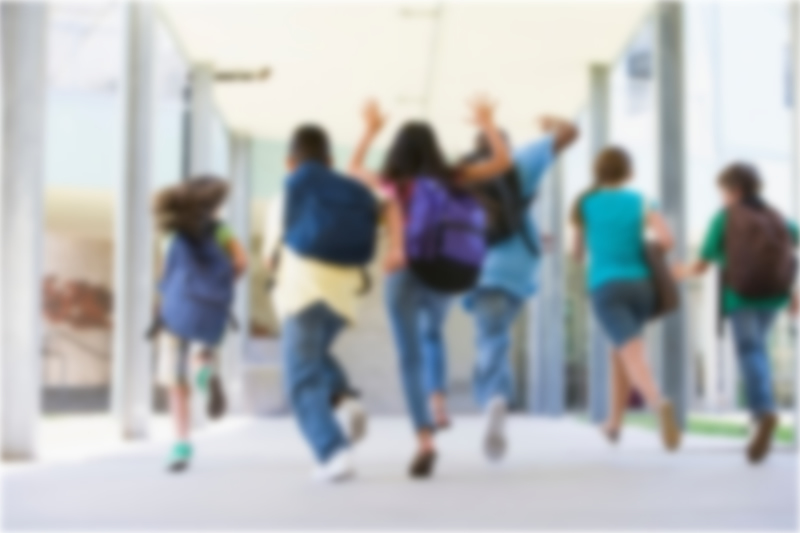 By doing so I prefer using new methods in teaching English, which include student –centered teaching, especially using technology in classroom and different interactive methods (describing pictures, making dialogues, playing games, using digital/story-telling, and other methods that require a high level of student engagement) at school. So I prefer to engage students using technology-- by showing them a very short cartoon/movie to let students speak about what they see, which helps them to strengthen their listening and speaking abilities, which promote to make conversations in English. As a TEA alumnus in 2012, participating 100 in hours of instruction and conducting 40 hours of co-teaching in high school classrooms of the USA I learned modern teaching methods and use of classroom technology which have helped me to organize my lesson plans as a teacher of the 21st century.